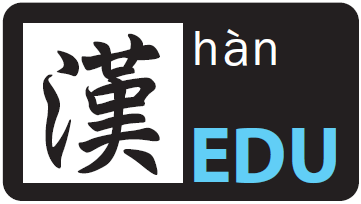 New HSK Test Analysis Level 4 is published by Beijing Language and Culture University. 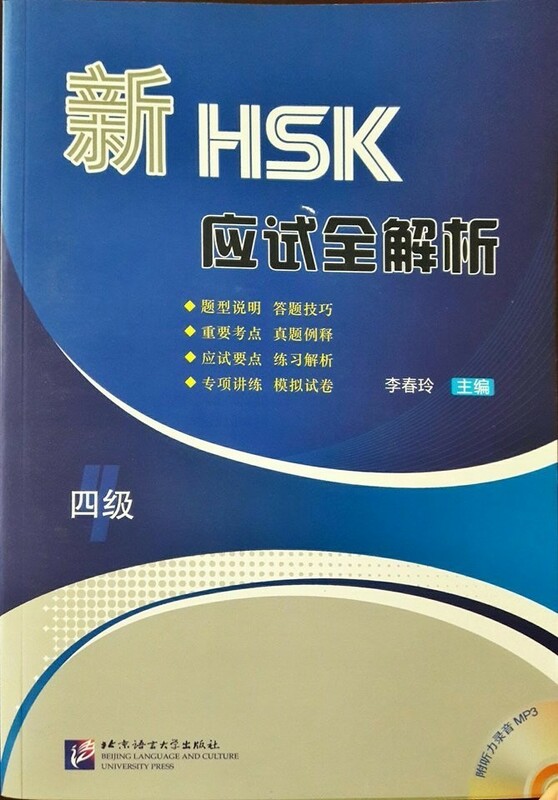 It is a series of textbook written specially for student that are taking New HSK. This book is inclusive of the test examples of listening part, reading part as well as the writing part in order for student to review. With the exercises in the book, the students are able to familiarize themselves not only with the exam’s format but are also able to master the skills and techniques needed in answering the exam questions. The editor incorporates both outline and mock exams together in the book for the sake of improving the students’ abilities in answering exam in a short period of time. This book will definitely your first choice if you are preparing for the HSK exam. The selling price is RM 58 with a total of 270 pages. Published by Beijing Language and Culture University.